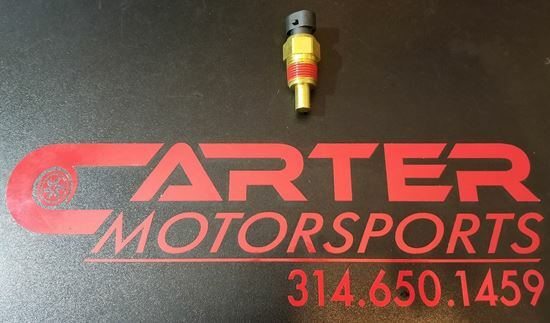 Early style 2 wire GM style ECT sensor as used by many aftermarket efi systems such as Fueltech, Holley, MS3, AEM, Big Stuff 3, Fast, etc. These are a very commonly used on most systems. 3/8npt threads.